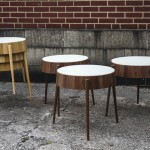 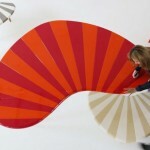 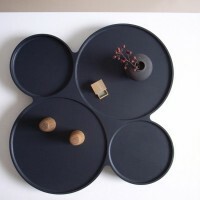 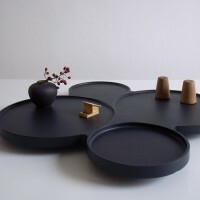 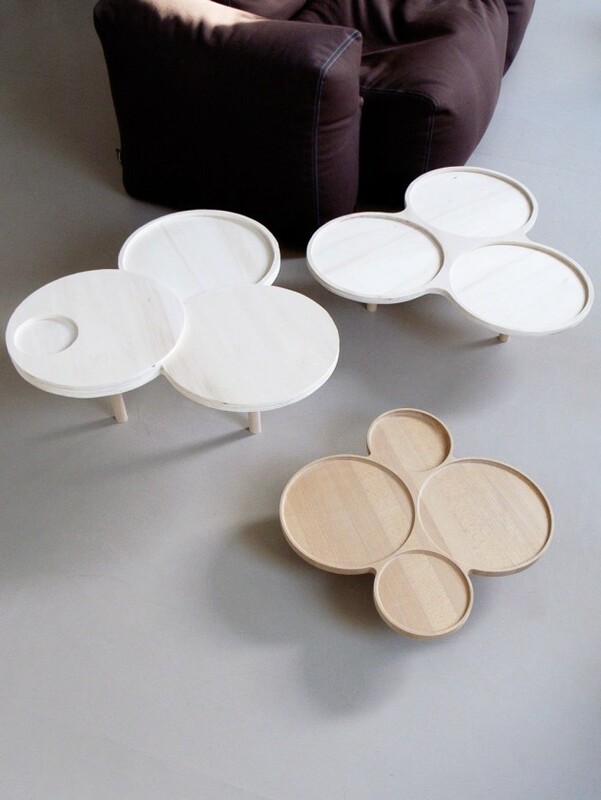 German designer Johannes Fuchs has created a series of side tables called The Tray Family. 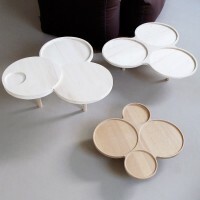 The Tray Family is a series of side tables. 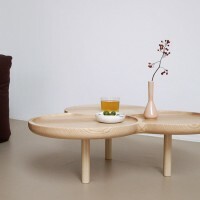 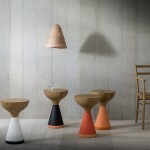 These tables can find their place next to the sofa, the bed or even on top of a dining table carrying fruits and nuts. 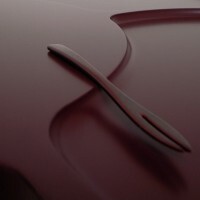 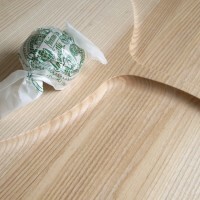 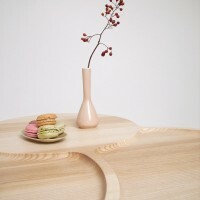 The design is based on the industrial technology of three axis CNC milling, which provides the possibility to realise complex geometries in solid wood with most different contours and geometries.The table‘s soft radii and cavities underline the wood grain, they are the core of the design.